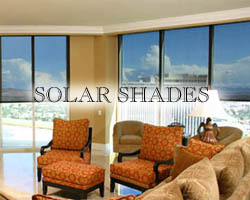 Contact Desert Shade for all your commercial and residential window tinting and solar shade needs. 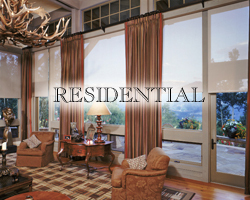 Desert Shade is Albuquerque’s Premiere Window Tinting and Solar Shade Specialists for all commercial and residential applications. 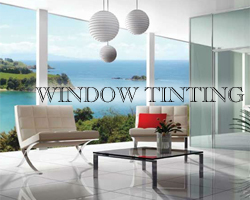 WINDOW TINTING: Architectural window films provide a wide range of solutions; from home and building owners looking to upgrade their windows for greater energy savings, UV protection, enhanced ambiance, as well as increased safety and security. SOLAR SHADES: Highly reflective window shade surfaces create a shading fabric that outperforms all other materials at reducing heat, controlling glare, and retaining view regardless of color choice. Available in a wide variety of fabrics, colors, and operating styles. 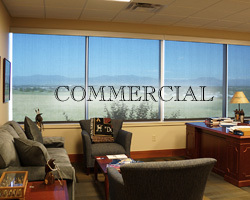 COMMERCIAL & RESIDENTIAL INSTALLATION: Desert Shade provides complete professional installation for all commercial and residential window tinting and solar shade applications.